The Individuals with Disabilities Education Act (“IDEA”) includes a set of procedural safeguards designed to protect the rights of children with disabilities and to ensure that children with disabilities receive a free appropriate public education. Prior Written Notice. A parent has a right to prior written notice when the school district proposes or refuses to identify a child as having special needs; when it proposes to evaluate a child; when it proposes to provide special education services; or when it change the child’s program. Consent. No child may be evaluated or provided with special education services unless the parent consents. A parent may withdraw his or her consent at any time. Evaluation. A student is entitled to receive a complete and comprehensive evaluation to determine whether he has a disability and whether he is eligible for special education services. Right to Review Student Records. A parent has the right to review all of his or her child’s records within 10 days of a request. Right to Due Process Hearing. 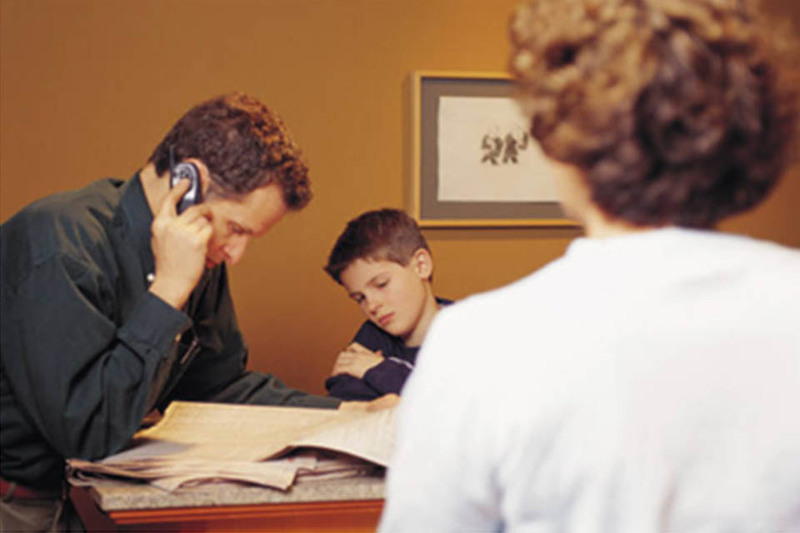 If the parents cannot resolve a dispute with the school concerning the child’s services or placement, the parents may request a hearing before an impartial hearing officer who will decide the dispute. If you have questions about your rights as parents of a child with a disability, or if you believe that your rights have been violated, call us. We understand the steps that are necessary to get your child the free appropriate public education he or she is legally entitled to receive. Personalized attention for all. Speak directly to one of our Massachusetts education law attorneys today.